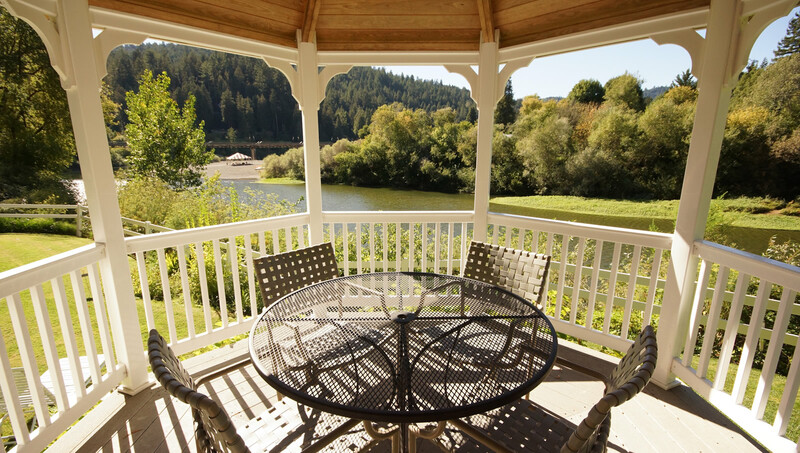 Nestled under towering coastal redwood trees, the Village Inn & Restaurant is a historic hotel located on the Russian River. You will find colorful gardens with open terraces to admire the river and mountains. Many of the 11 unique guest rooms overlook the river while other rooms enjoy peaceful garden views. Our restaurant features locally sourced wine country cuisine with a Sonoma County wine list and a full bar serving hand crafted cocktails.